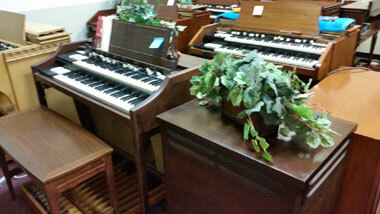 WE HAVE THE BIGGEST SELECTION THAN ANYONE, ANYWHERE!!!! 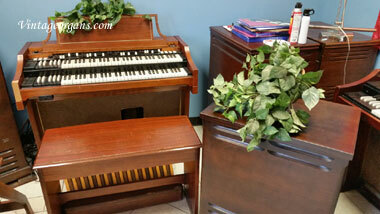 No one has a better choice to choose from! 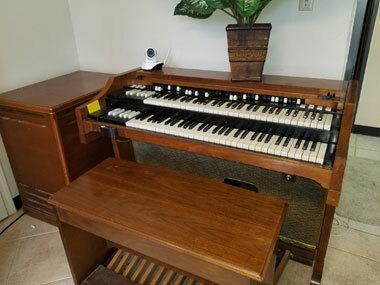 Main Switchboard: 713-271-1244 Please call regarding sales or to schedule service only all others SAVE EVERYONE SOME TIME AND Email us Now! 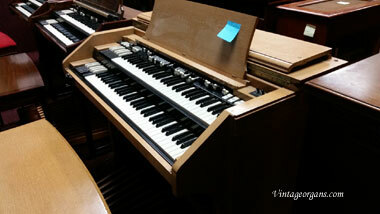 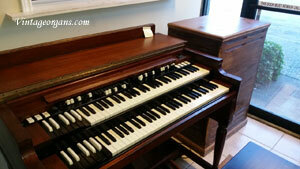 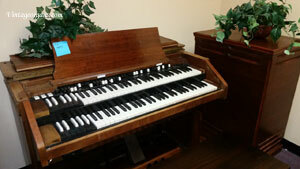 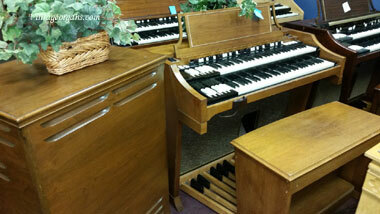 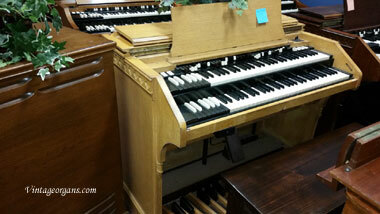 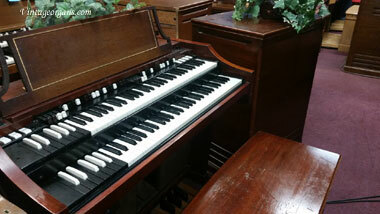 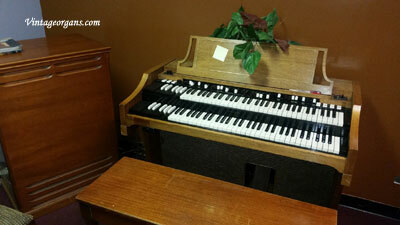 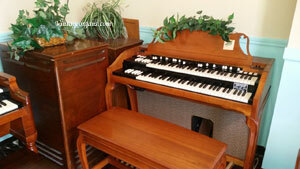 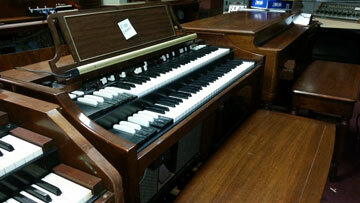 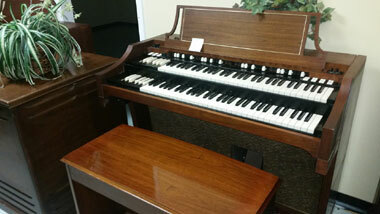 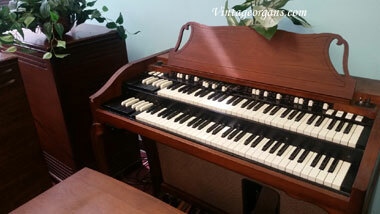 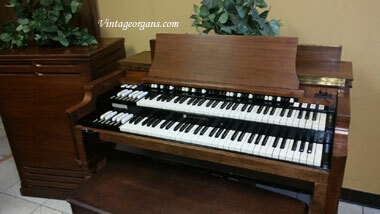 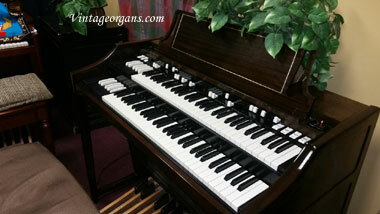 "NEW and PREOWNED Hammond Organs"
No need to come to us to pick your organ. 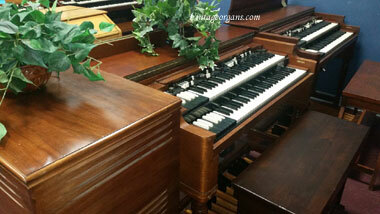 Let us come to you. 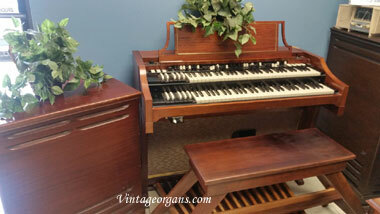 Why would anyone buy a 40 or 50 year old organ sight unseen? 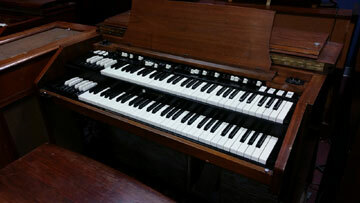 That's madness. 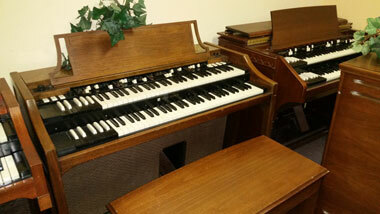 Let us bring TWO and you pick the one you want after seeing and playing it. 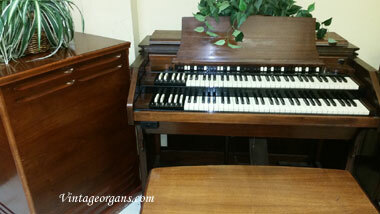 Don't risk being scammed by unscrupulous madmen that will sell you anything sight-unseen! 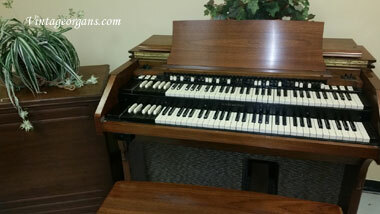 Hammond® and Leslie® are both registered trademarks of Hammond Suzuki USA, Inc. Trek II ® is a registered trademark of Trek II Products, Inc.
*Subject to availability and credit approval with busines/church lease. 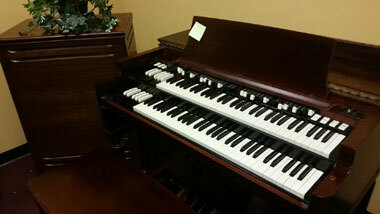 Personal financing not available. 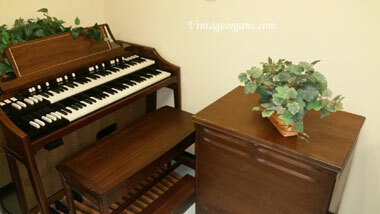 "Space Available 4-6 Week delivery", faster delivery negotiable. 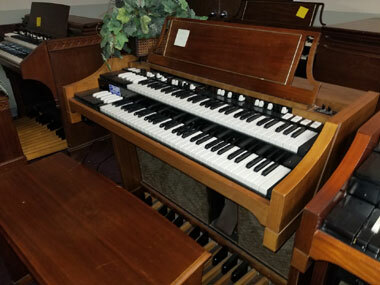 Not valid on sale items. 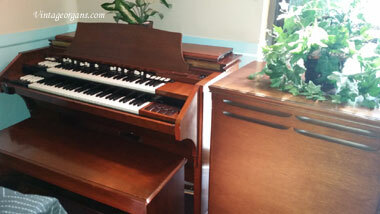 We'll mobilize as quickly as we can and subject to your organ being ready for shipment. 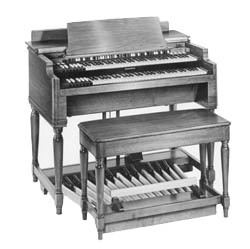 Shipping within a division is much quicker than between divisions or to other areas, however we'll do our best to get the organ you want there when you want it. 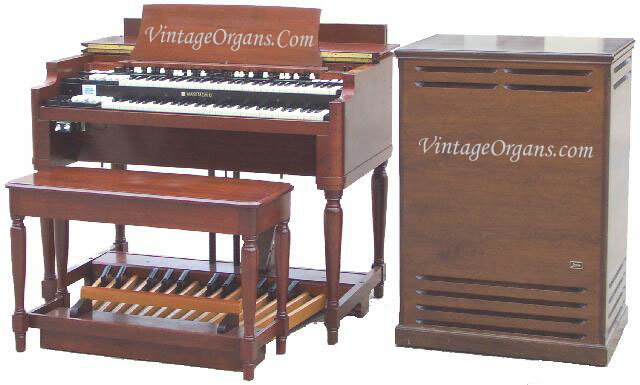 **FREE DELIVERY only on these models only: A-105, C3, D-152, RT-3, B3 with Leslies and not on any special priced organs. 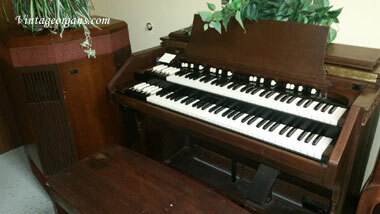 ***Deposit/Down Payment required. 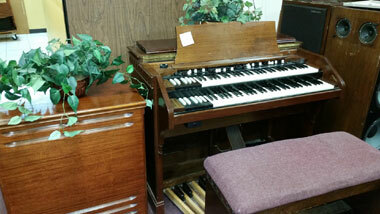 These models qualify for our "Bring two, choose one" Program: A-105, C3, D-152, RT-3, B3 with Leslie speaker systems. 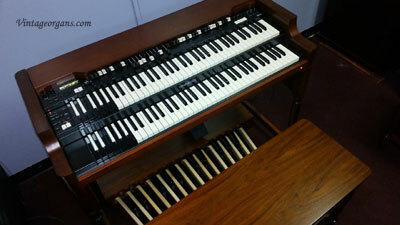 Most Sale priced organs excluded unless marked as Free Delivery separately. 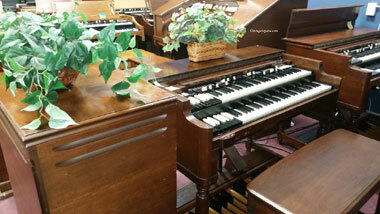 Pre-approved lease to own application required or proof of ability to pay by check/cash upon delivery. 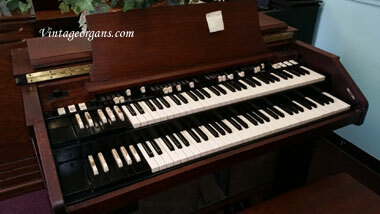 Shipping must be prepaid on organs that do not have free shipping. 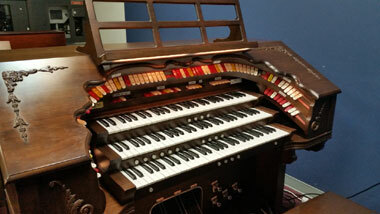 A completed contract must be executed before delivery. 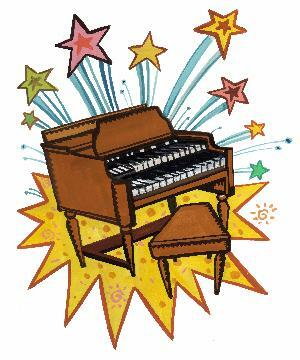 As accidents do happen and errors do occur, we are not responsible for typographical, lost email delivery or programming errors in pricing or other details. 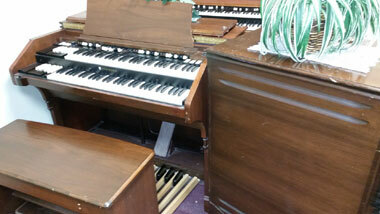 Any equipment left for service must be redeemed or picked up within 30 days or equipment will be sold to cover repairs. 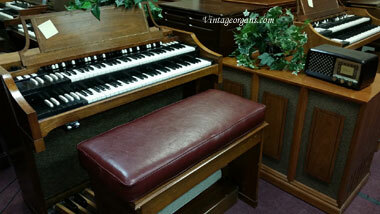 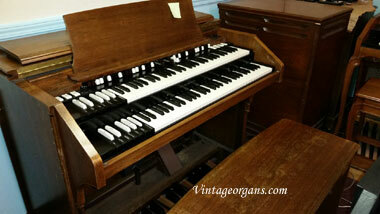 † Once in awhile we have in on trade or consignement organs that are not genuine Hammond B3s. 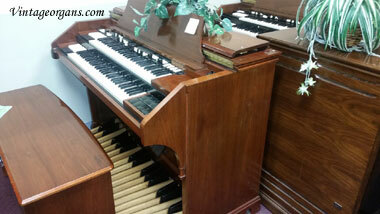 These are priced accordingly and listed as B3 Style instruments so as not to confuse you.